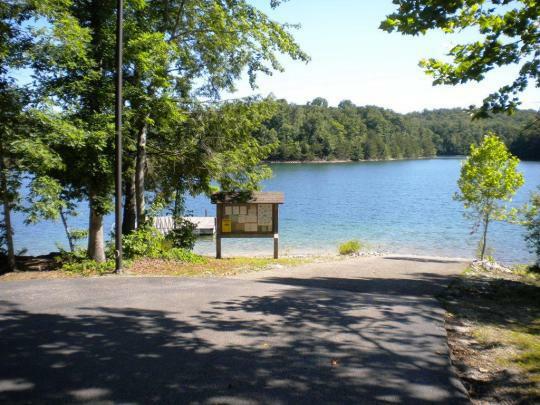 Laurel River Lake is a sprawling and popular lake in southeastern Kentucky. 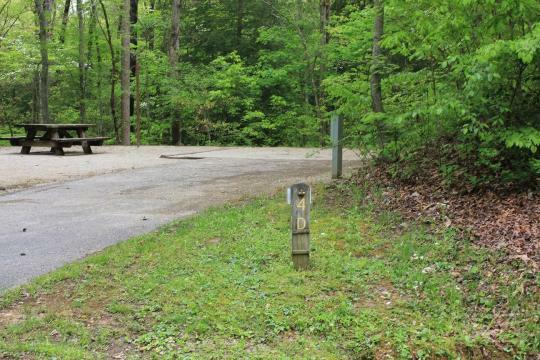 Set in the varied terrain of the Daniel Boone National Forest, makes it the focal point for annual racing events like the Laurel Lake Triathlon and the Sheltowee Extreme. While you're here, ask about the Halloween party. 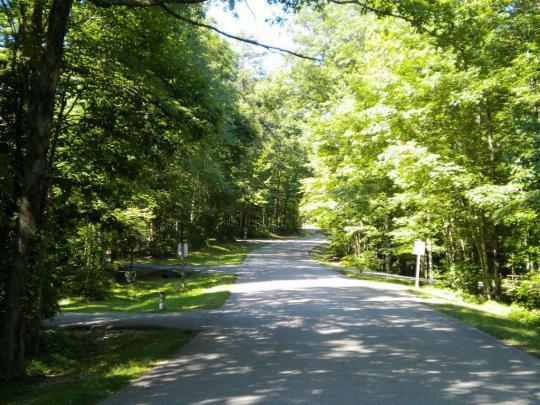 Holly Bay Campground is a convenient and popular family camping spot to enjoy the events as well as your smaller camping traditions. 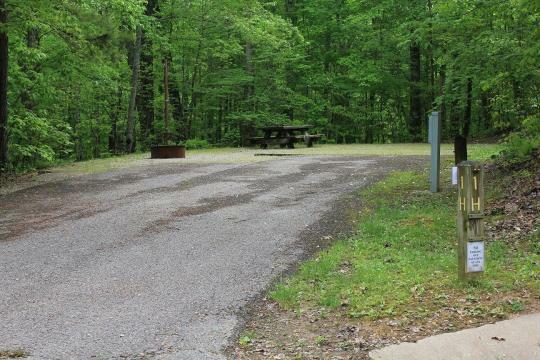 Campgrounds in the London Ranger District are generally open by mid-April and close in mid-October; although Holly Bay remains open until Oct 26, 2015.